This data collection was originally generated by an Honours thesis project seeking to determine whether the way R&D was publically reported in annual company reports – that is, as an asset vs as an expense – was ultimately a predictor of future earnings variability. This is indicative of the usefulness of the information about method of R&D reporting to investors in determining whether to invest in a company. The project followed the companies’ earnings performance for five years following the reporting of R&D to determine the earnings volatility, After 2005 company managers had less choice about reporting R&D as an asset.  The data collection contains details of capitalised and/or expensed R&D expenditure for the period 1993-2003 for listed Australian companies. It Includes all Australian listed companies that reported R&D; about 360 companies in all. The dataset was later extended to include up to 2007 with 5 subsequent years of earnings data up to 2012.